Are you looking for a fun, easy, quick and effective workout that you can do anywhere, anytime? Jump Rope HIIT (high-intensity interval training) is the best workout style to get lean, burn fat, build strength and energise your entire body! Get the Skyezee FashionFit Jump Fit body starting today! Jump Rope HIIT is the ultimate calorie burner, it’s lower impact and burns fat like no other. Say goodbye to lengthy, boring morning runs or gym circuits and jump for the stars instead! You’ll burn fat and boost your fitness, agility, speed, mobility, and strength. My Jump Fit workouts are quick and efficient, needing only a rope and your body for most. Anybody can do them, anywhere. Our Jump Fit starter kit has everything you need to begin your exciting, new transformation programme right away. 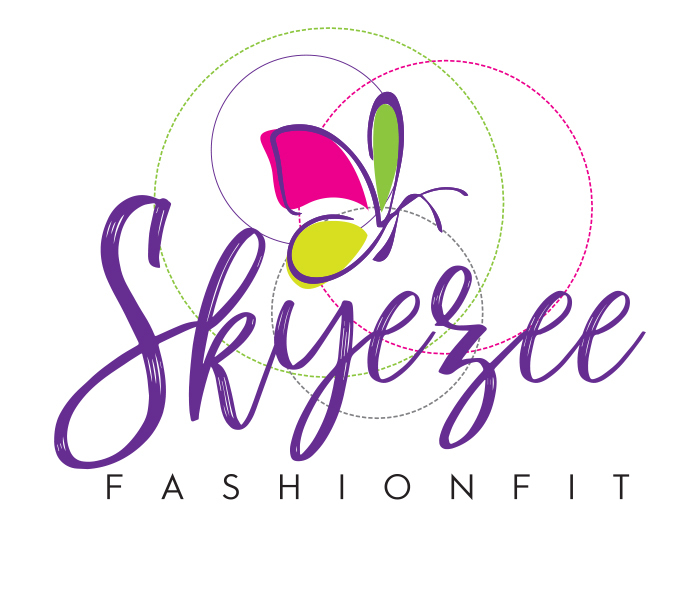 *Return policy: If you are not 100% satisfied with your purchase- we will refund the full cost if re-packed correctly in its original packaging and returned to Skyezee FashionFit in a new and unused condition- within 7 days of your documented receipt of the unit. Any and all delivery costs incurred to send and return the goods must be paid for by the consumer. This refund excludes any and all courier postage costs (for receiving and returning)- and refunds will not be given if the unit has been accidentally or deliberately damaged or amended in any way whatsoever by the consumer. Keep up to date with our exciting monthly prizes & giveaways. Sign up & never miss out again!